The Premier Climate Controlled Storage in Cleveland/Chattanooga North, TN! At Sand-Sto Climate Controlled Storage we understand that you sometimes need more storage space. Since 2004, our highly trained and responsive staff has provided safe, reliable storage you can trust like an extension of your own home. Whether you’re moving or need to declutter, we have the right size storage unit for your needs at an affordable price. Conveniently located off I-75, you can trust our clean storage units and well-secured vehicle storage area that can accommodate cars, trailers, and even RVs. With the right combination of accessibility and amenities, Sand-Sto is the Cleveland area’s ultimate storage solution! 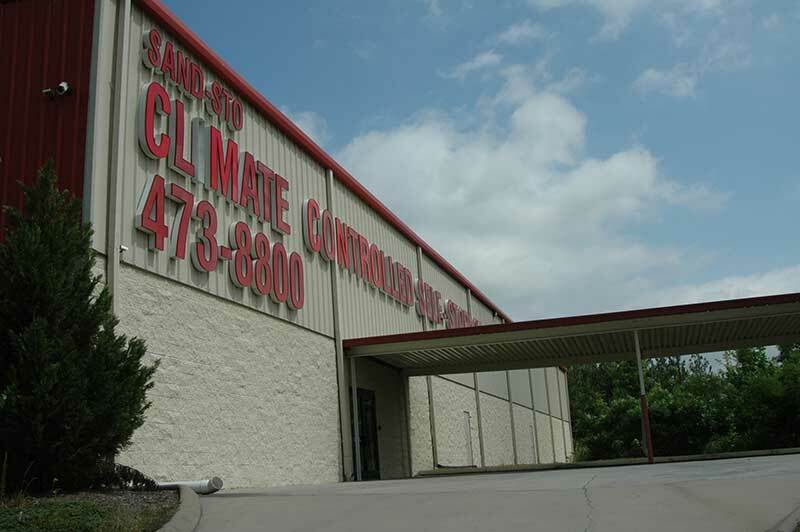 Sand-Sto Climate Controlled Storage offers affordable and reliable climate controlled self storage! We also offer parking for large vehicles. 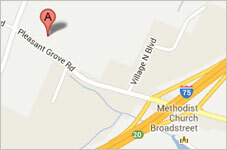 Our secure facility offers 24 hour surveillance and gates are locked nightly. Review our site to learn more about our storage units and check out our online specials!